With a high of 92F and a low of 75F. 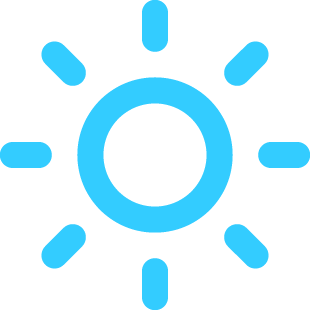 With a high of 83F and a low of 66F. 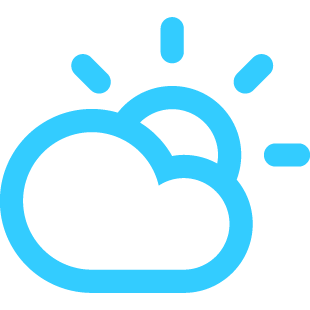 With a high of 85F and a low of 67F. With a high of 86F and a low of 68F.